While they may sound foreign, US citizens won’t need a passport to charter in the Spanish Virgin Islands. Considered part of the commonwealth of Puerto Rico, the islands became a United States province after the Spanish-American war in 1898. However, it wouldn’t hurt to brush up on your Spanish before the trip. San Juan Luis Muñoz International Airport is more than an hour away from Marina Puerto Del Rey, but the charter companies can arrange ground transport by van for $15 per person. The vans even gave us time to provision at a grocery store before continuing on to Fajardo. 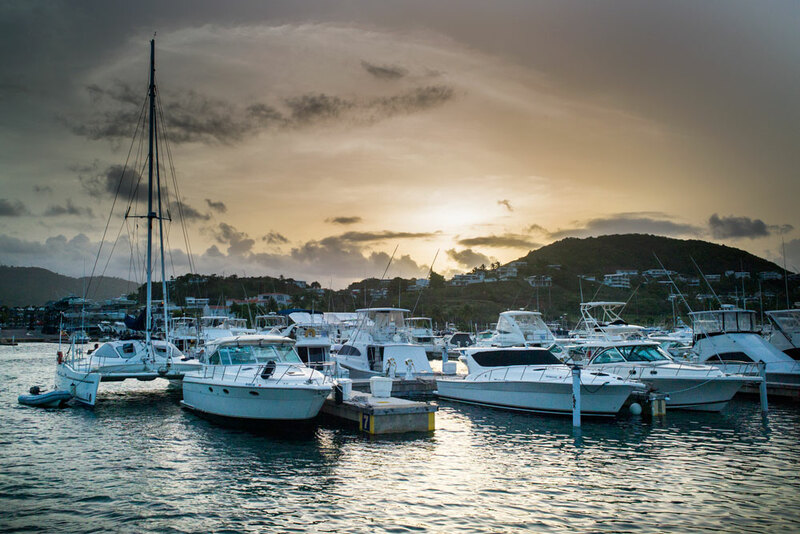 Puerto del Rey is a sight in itself as the largest full-service marina in the Caribbean with more than 1,000 wet slips and 14 acres of dry storage. Enjoy the ship store, deli and laundry facilities, but watch out for the golf carts moving at breakneck speeds up and down the piers and give yourself plenty of time if you’re going to eat at the waterfront restaurant. Cayo Icacos is just a short hop from Puerto Rico where you can pick up a mooring ball for a day of snorkeling or a trip to the beach. 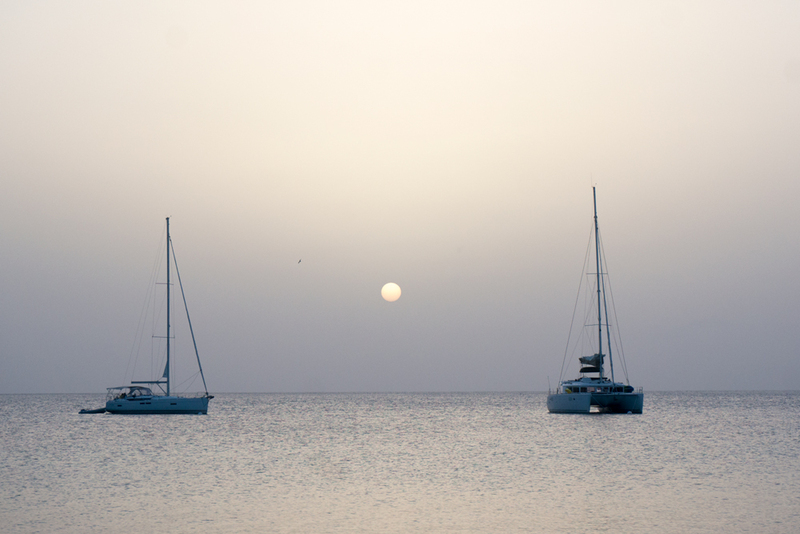 Then head to Isla Palomino for a more protected mooring to spend the night. Palomino is owned and operated by El Conquistador, a Waldorf Astoria Resort, and they ferry guests back and forth to the beach on large catamarans from 9 a.m. – 5:30 p.m. Boaters can walk the beach and buy drinks at the resort bars, but they only accept credit cards. Many Puerto Ricans bring their own boats to Palomino for the weekend, so expect the mooring field and anchorage to be crowded and loud Friday and Saturday nights. Vieques, populated by around 14,000 people and several hundred wild horses, provides great harbors along the west and south sides of the island. In Esperanza you’ll have to pay $25 per night for a mooring ball, but when you spot the wreckage of several other sailboats, you’ll be glad you did. The shipwrecks and constant admonitions to lock up our dinghies gave the town a strong pirate vibe. There are plenty of restaurants and gift shops within walking distance of the dinghy dock and fresh water is available although you’ll have to lug it down the road. The days of swimming in “Bio Bay” are over, but you can still tour Mosquito Bay by electric pontoon boat or kayak to witness the bioluminescence of single-celled organisms called Pyrodimium bahamense. These dinoflagellates give off a bluish glow when the water is disturbed, something best witnessed during a new moon or an overcast night. 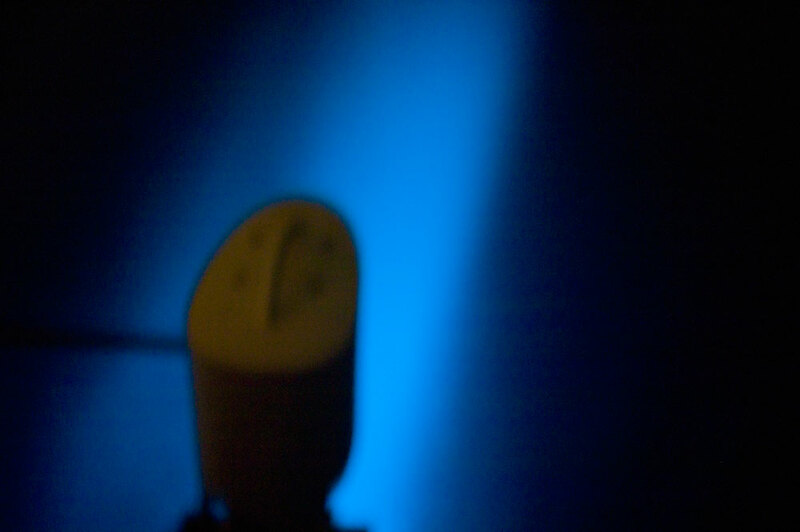 Don’t count on getting any photos of this phenomenon as it would take a photo-flash followed by a long exposure, and the guides discourage the use of any devices that light up during the tour. However, you will get an intriguing look into the life of a mangrove tree and the ecosystem it supports. La Chiva, towards the east end of Vieques, provides another protected beach for an afternoon of snorkeling. 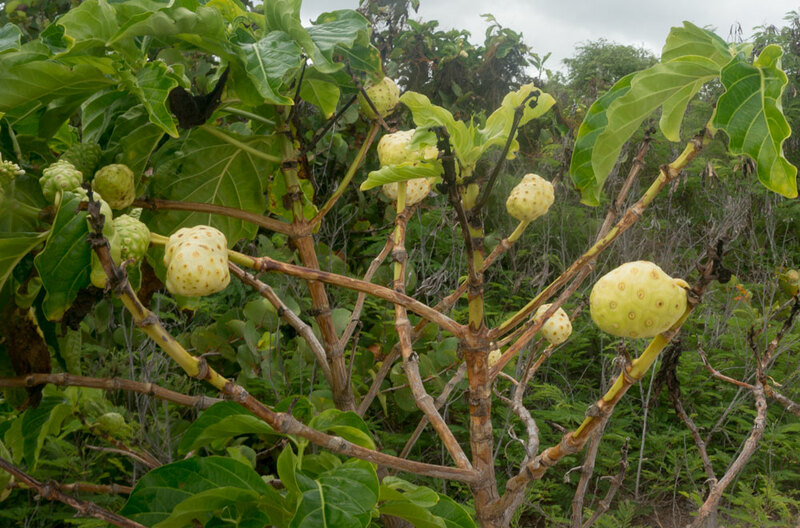 Look for the noni fruit growing along the beach among the cactus and coconut trees. Said to be a cure for everything from menstrual cramps to senility, I would not recommend eating it as it tastes like crap. 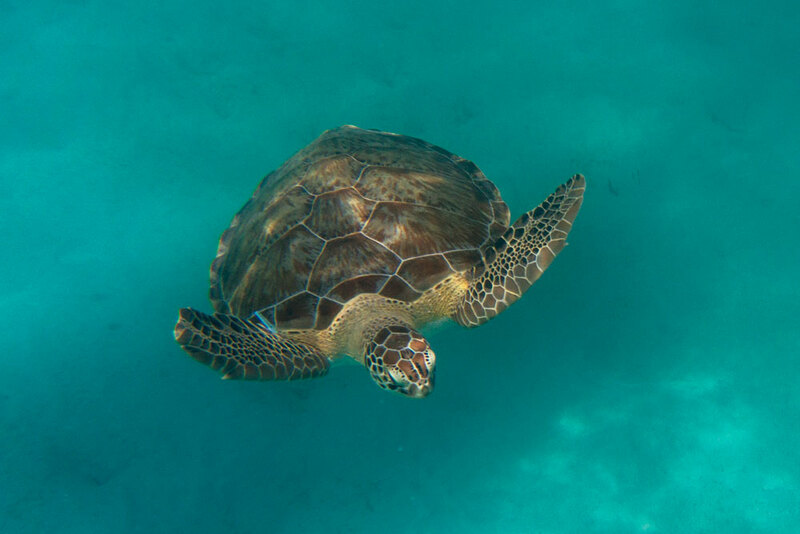 Culebra and Culebrita are the true gems of the commonwealth with white sandy beaches and gorgeous reefs perfect for snorkeling or diving. 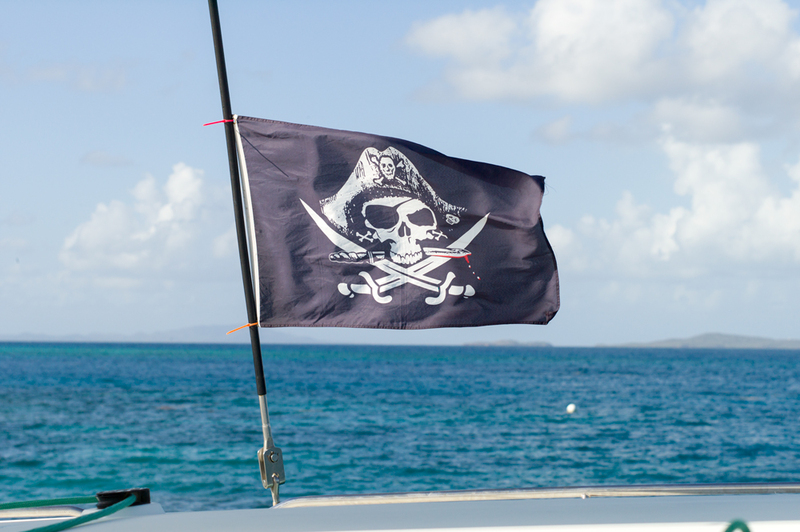 Keep an eye on the charts and navigate through Puerto del Manglar to pick up a mooring ball in Bahia de Almodovar. 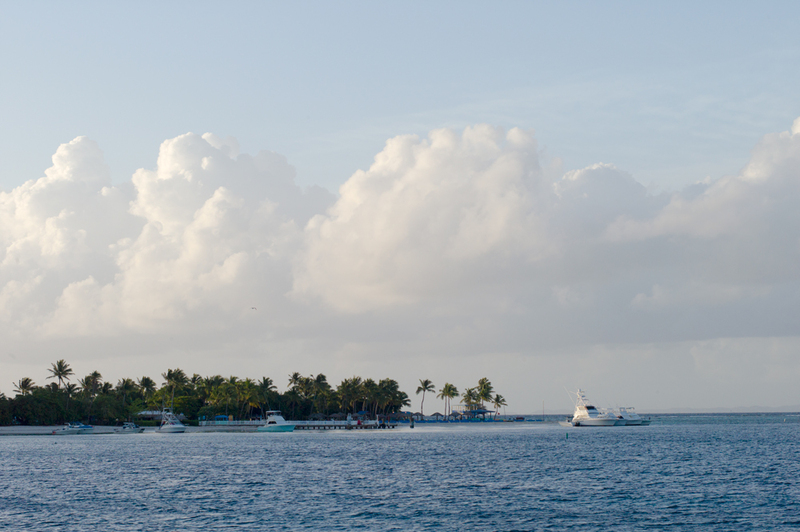 The reef creates a protected bay with an unobstructed view into the Canal Del Sur. From there it’s just a short trip to Culebrita where you can moor in Tortuga Bay. The bay lived up to its name as we saw four green sea turtles during our afternoon there. There’s also great hiking on the island, but bring shoes as the trails are rocky and the foliage is prickly. Take a dip in the tidal pools known as The Baths or walk up to the remains of the lighthouse. 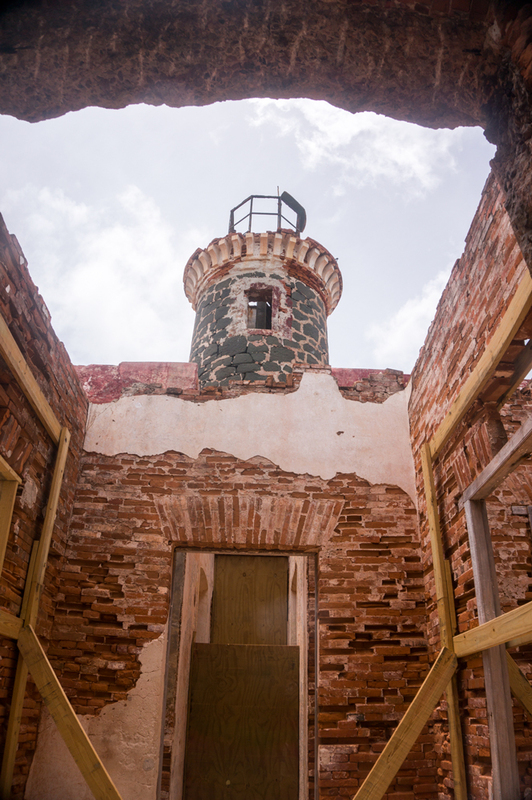 Originally completed in 1886, it was the oldest operating lighthouse in the Caribbean until 1975 when the US Coast Guard finally closed the facility. Keep an eye out for goats, deer and iguanas along the trail. 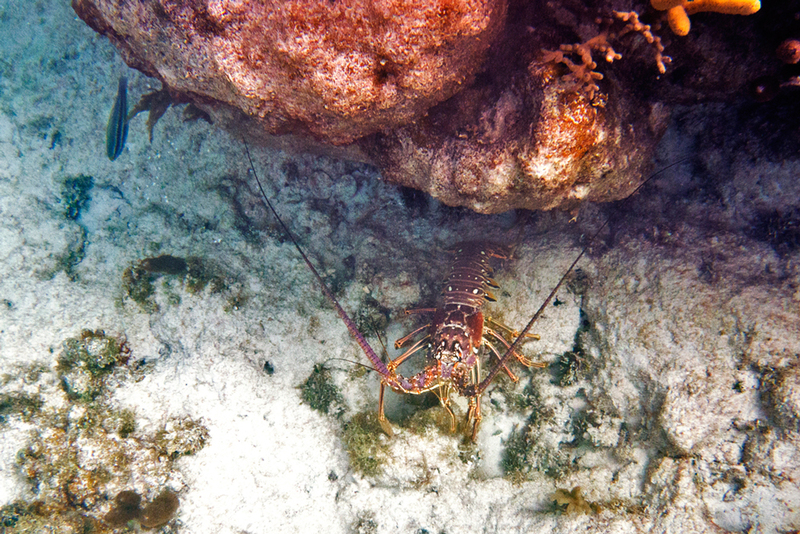 The reef on the northwest corner of Culebrita is rumored to be the best place to catch spiny lobster. We certainly observed some there while snorkeling but never attempted to grab one. If you’re in need of groceries, water or just a night on the town, cross back to Culebra and into Esenada Honda for a night or two. However, the bottom of the bay is covered in sea grass, so make sure you’re not dragging before you head into Dewey. There is a public dinghy dock near the Municipal Building, but the Dinghy Dock Restaurant also allows the docking of inflatables, has great food, and sells fresh water for 25 cents per gallon. 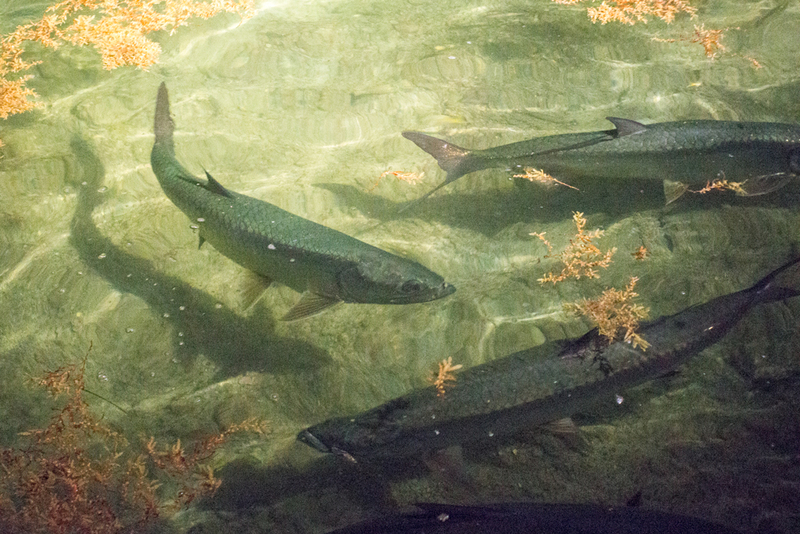 If you stop by after dark they turn on underwater lights to reveal large tarpon cruising the edge of the restaurant waiting to finish your leftovers. Mamcita’s also received rave reviews from members of our party, there’s a grocery store up the hill, and the dive shop carries SD cards. 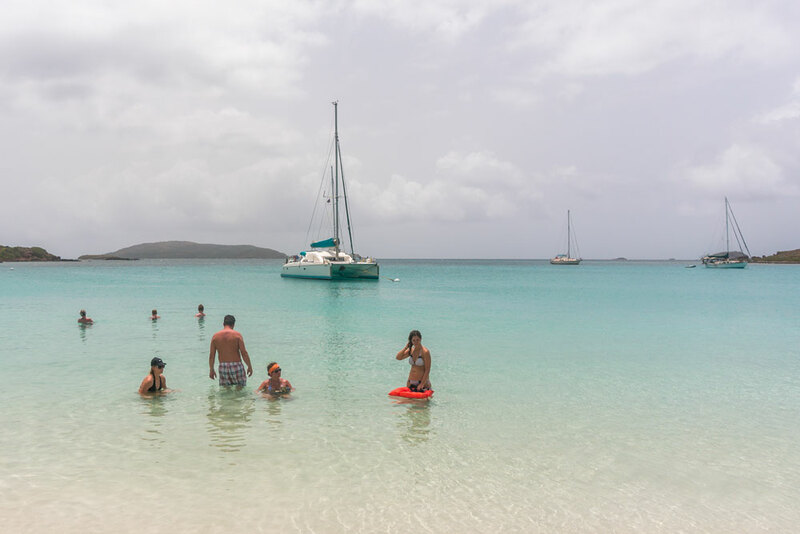 There is anchoring available on the west side of the island, but it’s not as protected and you’ll get rolled by the ferry that runs between Culebra and Fajardo several times a day. 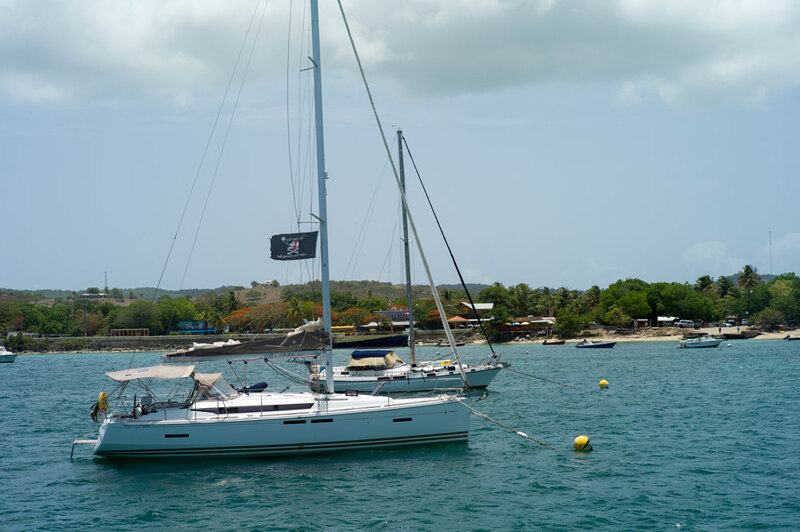 If you head north to Punta Tamarindo Grande you can pick up a mooring ball at the edge of the Culebra Nature Reserve where we found the largest reef and best snorkeling of the week. 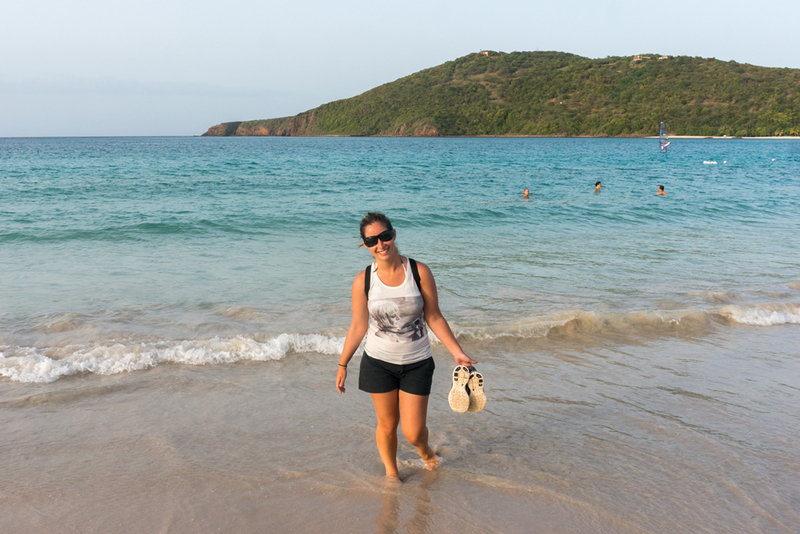 Dink ashore, and it’s a 15-minute walk across the reserve to Flamenco Beach, rated one of the top ten beaches in the world. Drinks, food, ice cream and bathrooms are available. Make sure to walk up the north end of the beach to see the abandoned military tanks that are now covered in graffiti and rusting in the sand. 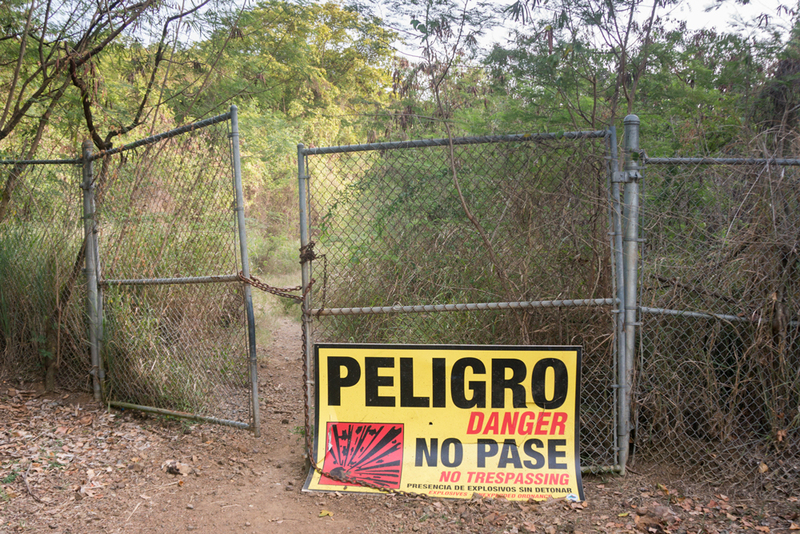 It’s important to remember that both Vieques and Culebra were used as military bombing ranges and still have some areas off limits due to unexploded ordinance. Always pay attention to warning signs before dropping anchor, poking strange objects on the seabed, or hiking through brush. The Puerto Rican Air National Guard maintains a C-130 fleet, so don’t be caught off guard if a giant grey airplane comes thundering across the sky, circles your vessel and then dips its wings towards you before barreling on into the horizon. We actually got buzzed twice in one week. It’s illegal throughout all of the SVIs to pull your dinghy or kayaks up on the beach as this could damage turtle nests. Make sure you have enough line to tie your dink to something on shore and another line to set an anchor to keep it from washing up. 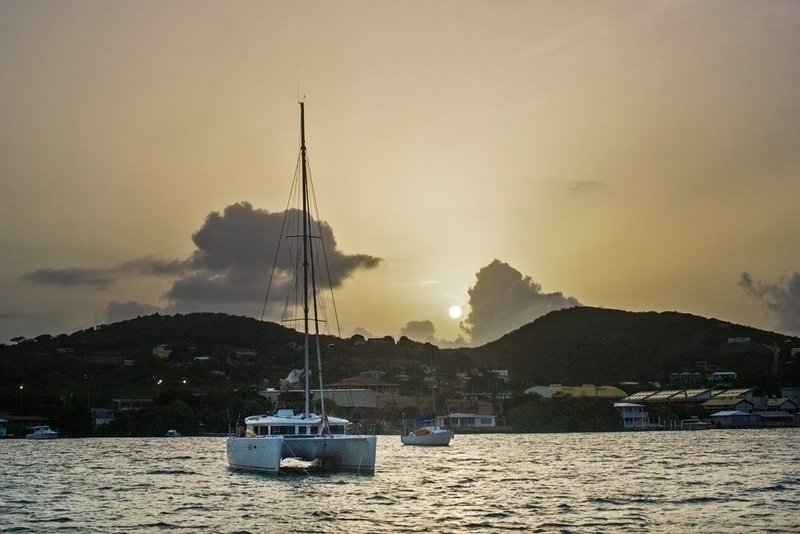 Catamarans are allowed to cross to St. Thomas if you want to add it to your itinerary, but monohulls require special permission from the charter company. The Spanish Virgin Islands don’t have the same tourism infrastructure you’d find in the US or British Virgin Islands, which is what makes them special. During our seven-day charter we only had meals ashore two times. It’s easy to escape the crowds, see the stars, and enjoy the solitude of nature. Nice write up! Who did you charter your boat from? How are the prices? 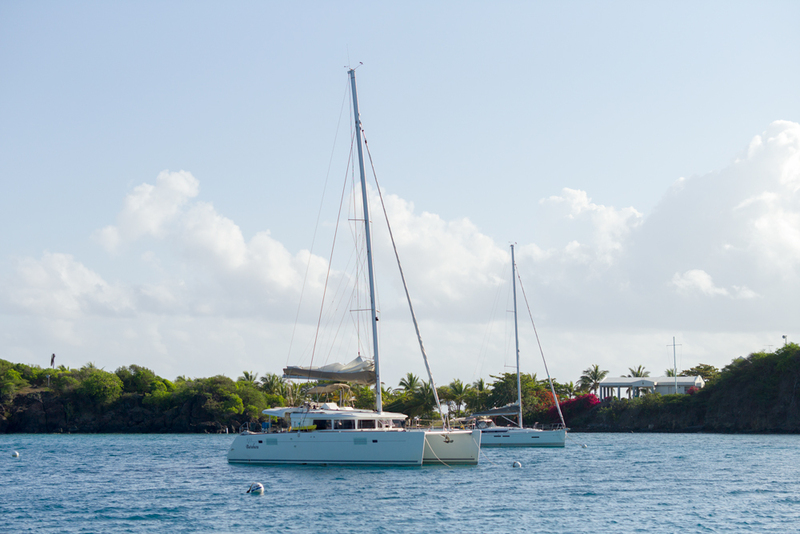 We chartered with Sail Caribe. Prices were very reasonable, but it was the off season.